Apple is ready to release the iPad Pro in India. While Apple has not made an official announcement, The Quint outed the prices on Wednesday. Gadgets 360 has independently verified from sources in the supply chain that the iPad Pro starts at Rs. 67,900 for the 32GB Wi-Fi only model. The 128GB Wi-Fi model will cost Rs. 79,900, while the 128GB Wi-Fi + cellular model will be priced at Rs. 91,900. Official Apple retailers in India are receiving iPad Pro stock this week. Gadgets 360 understands the Apple Pencil and the Smart Keyboard will not launch in India right now due to supply constraints that have impacted their availability across the globe. 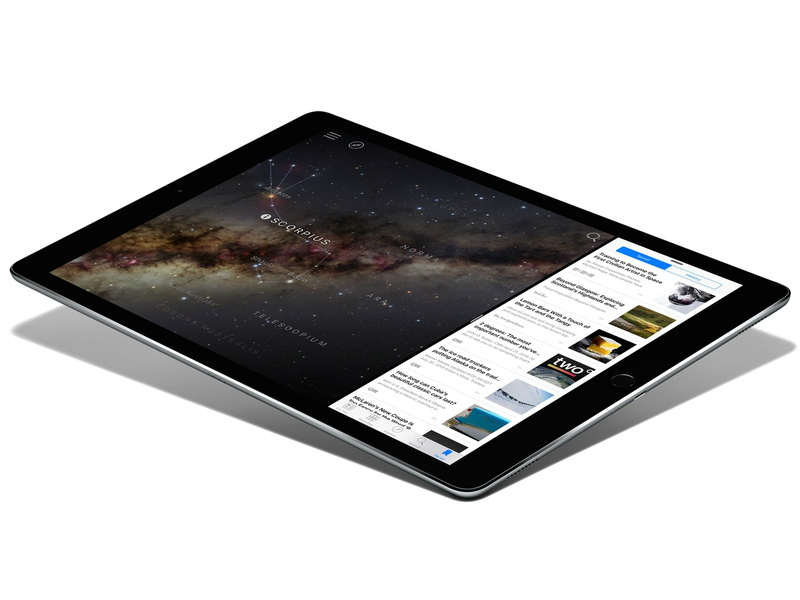 The iPad Pro comes with a 12.9-inch 2732×2048 pixel display, giving you more than 5.6 million pixels to play with. It is powered by a new “desktop class” A9X chip, which is 1.8X times faster than its predecessor in CPU tasks. Phil Schiller, Senior Vice President Worldwide Marketing at Apple claimed at the tablet’s launch back in September that the iPad Pro is faster than majority of the PCs that shipped in the last six months. Apple says the new iPad Pro is powerful enough to edit three 4K streams at once. We also have information about the India price of the new Apple TV, which, Gadgets 360 understands, is already in stock with several Apple dealers across the country. The new Apple TV with Siri costs Rs. 13,500 for the 32GB model and Rs. 17,900 for the 64GB variant. 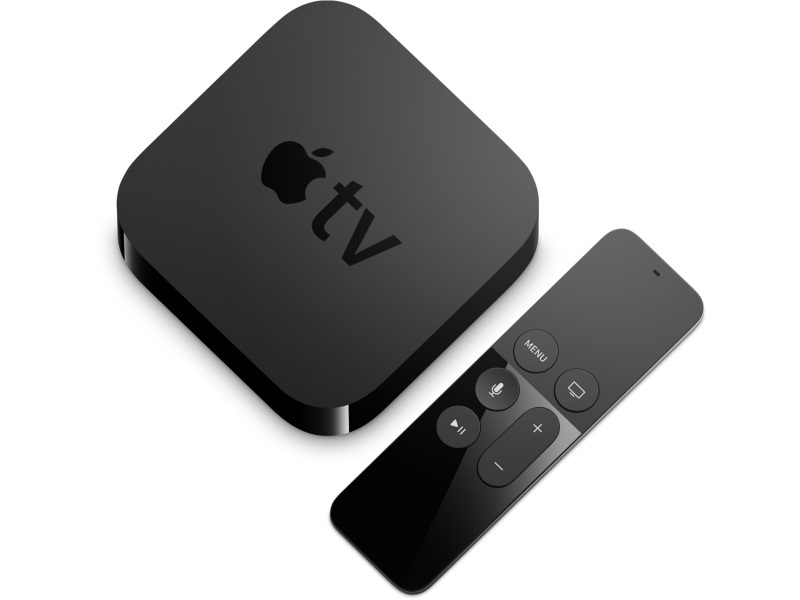 The new Apple TV comes with an app store and a voice-controlled remote control with support for Siri, Apple’s virtual assistant.